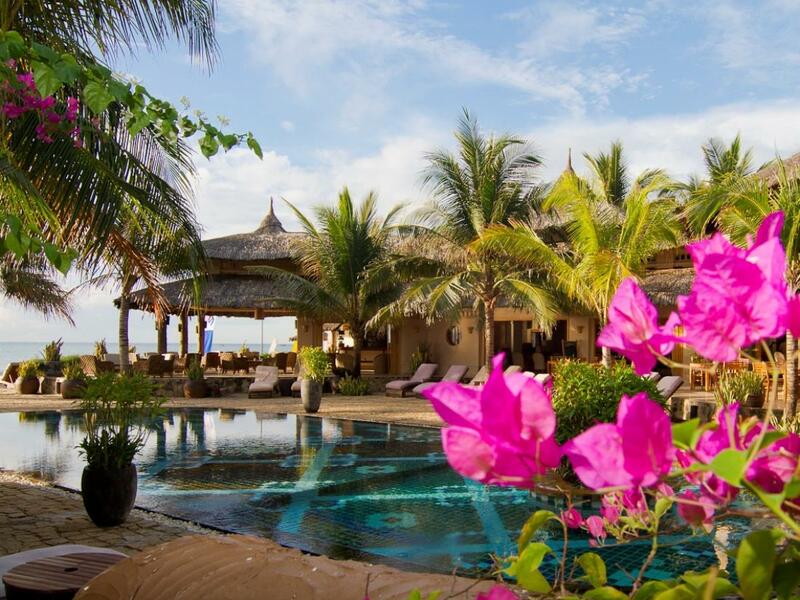 Mia Mui Ne is a small and exclusive boutique resort located in the centre of Mui Ne, in the Binh Thuan Province. 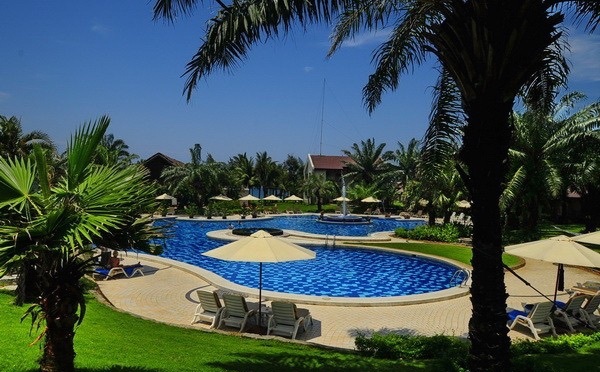 The resort is a haven of tranquillity and relaxation for couples and families alike. “La Residencia” is created to provide world travelers with a luxurious and romantic place away from home where they will experience comfort and feel the passion of Antonio and Lieu An. 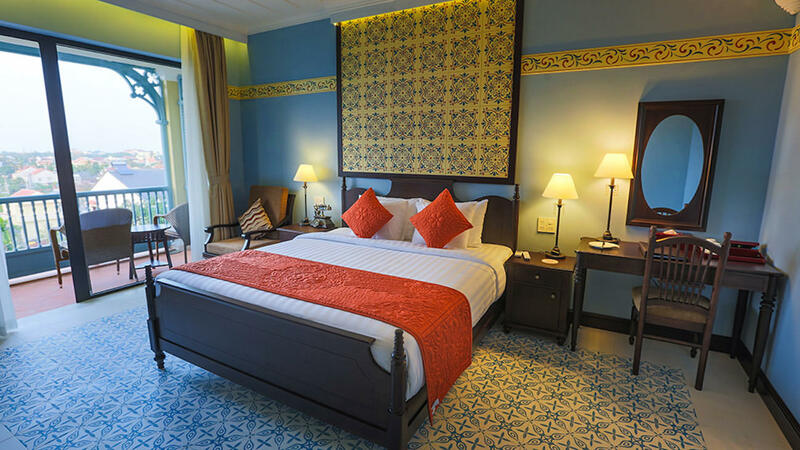 Set on 5 hectares of landscaped tropical garden in an enviable beach location, Palm Garden Beach Resort and Spa in Hoi An offers a green environment with over 400 species of palm trees and plants right along a 220-meter stretch of the famous Cua Dai Beach in the UNESCO-recognized World Heritage Site of Hoi An Ancient City. 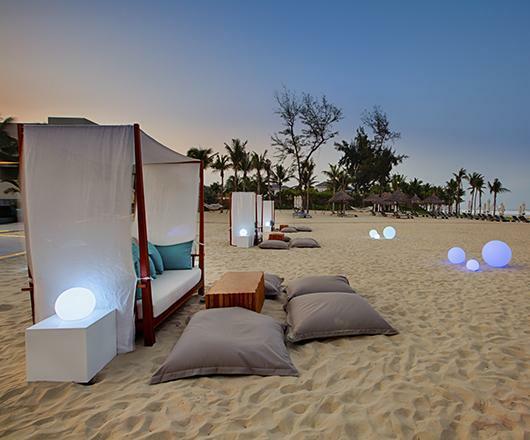 Located on the stunning white sands of Bac My An Beach, the stylish Pullman Danang Beach Resort is an oasis of activities and facilities for the modern traveller. 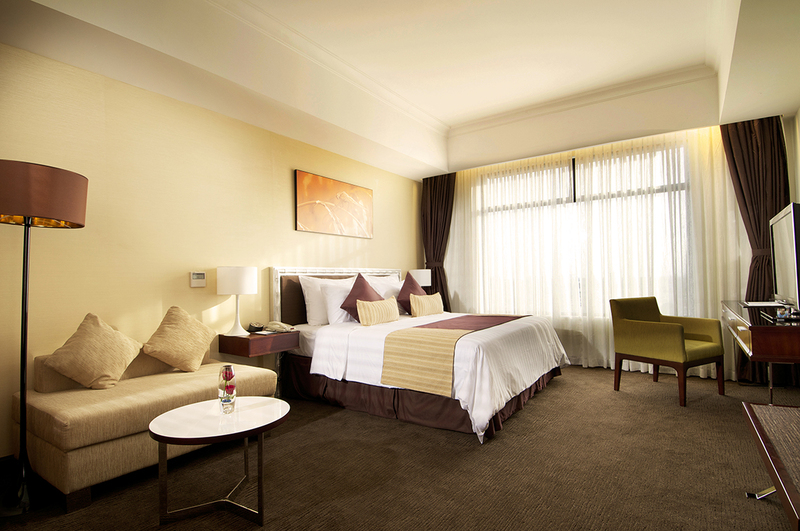 Vissai Saigon Hotel is a brand new hotel with tasteful accommodation and high-end service. 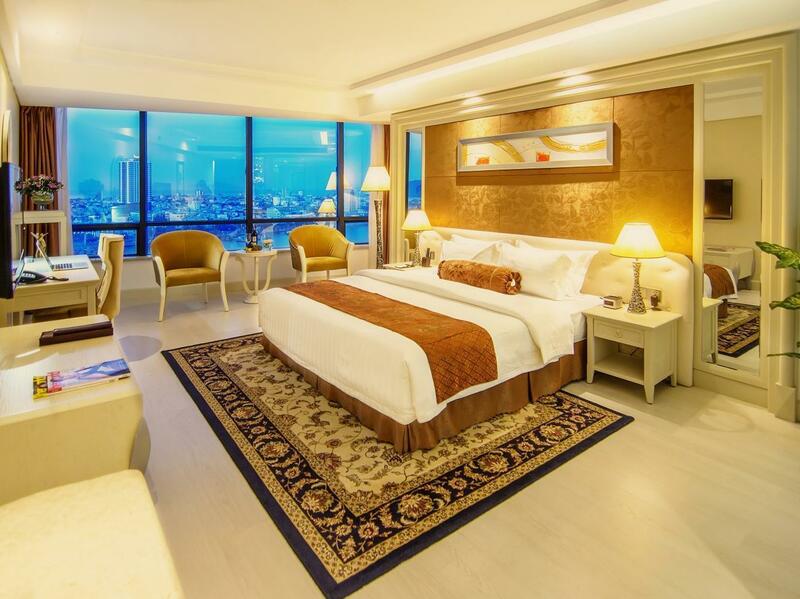 This elegant hotel is 5 minutes away from Tan Son Nhat International Airport, Tan Binh Exhibition and Convention Center.